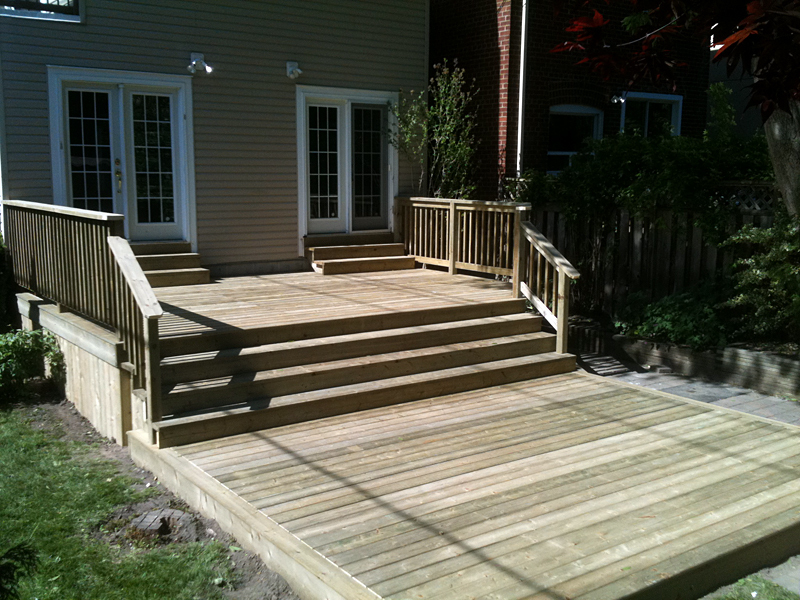 Fences and Decks, or Custom Carpentry - The Flann Group Inc.
Family-Owned/Operated, Fully Custom Home Renovations. Beautiful, Custom Decks and Fences. 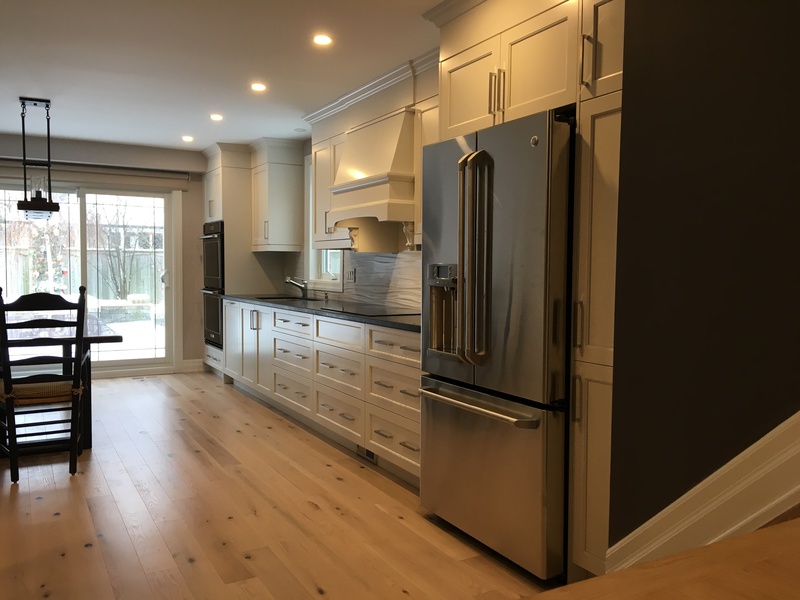 Incredible Custom Home Renovations & Woodworking. Give us a call, or send an email, and let's talk about your home projects. 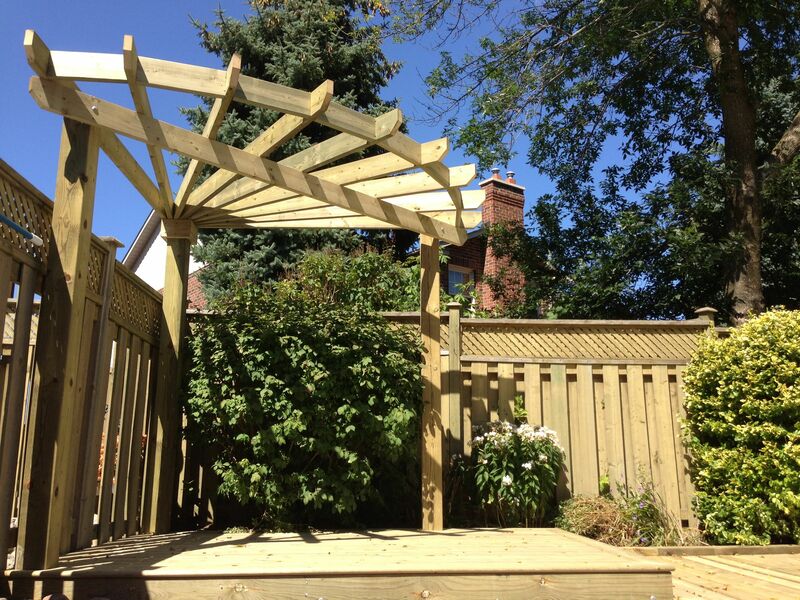 The Flann Group Inc. is comprised of Flann Fence & Deck and Flann Contracting – family-owned businesses that specialize in bringing the best out of every home we visit. 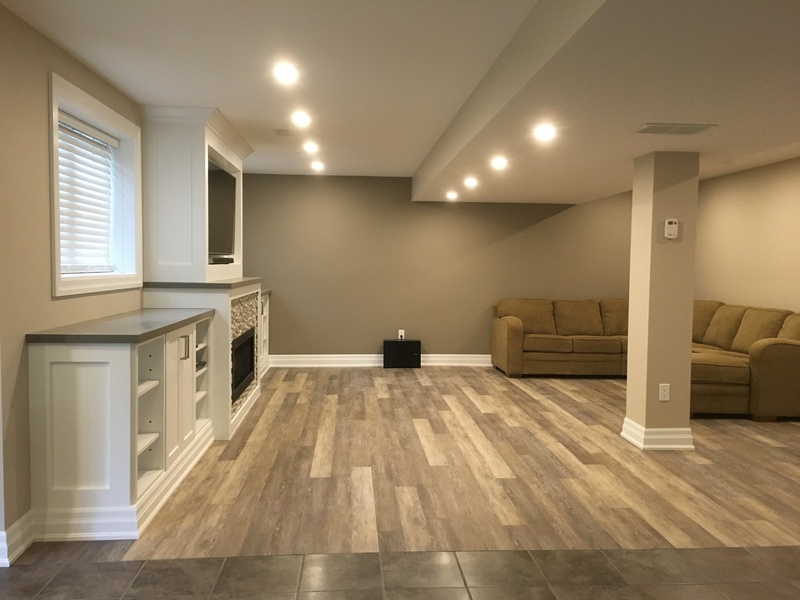 We would love to show you some of our home renovation work; please visit each of our websites and take a look at our finished projects.